A trip to liberal and luxurious city of Dubai during the holidays can be the dream of every person. 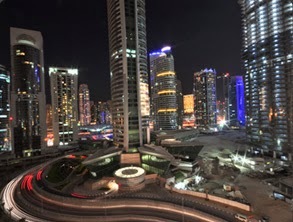 Dubai is completely revolutionized into modern city from a little town. The advanced lifestyle and the services provided in city are simply amazing. The golden city has become a landmark of architectural wonders. Huge skyscrapers and lavish urban life of the town attract foreigners. Magical shopping malls are backbone of the city. Dubai lavish hotels and resorts are the beauty icons. Dubai famous resorts are the attractions of the city, that can’t find anywhere in the world. Resorts of the city offers great destination. All the local and foreigners visitors of the resorts enjoy the excessive services and natural beauty. There are number of resorts located in Dubai. According to me here are top three resorts of Dubai. 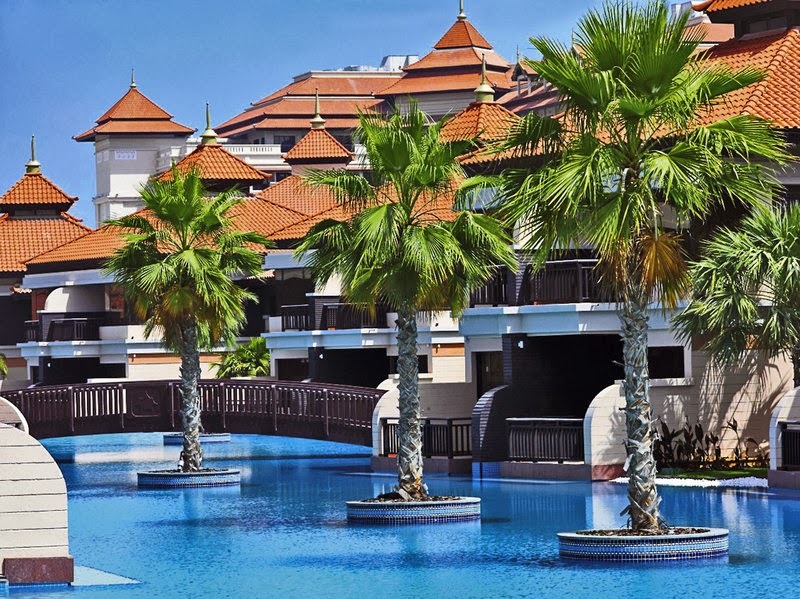 Anantara Dubai the Palm Resort & Spa is one of the remarkable traditional resort of the Dubai. The resort offers wonderful and unique experience of destination. Dubai the palm resort is an amazing place where a person can experience delightful beach side accommodation. The resort has a turquoise swimming lagoons, ballroom, six meeting room, a kids club and teens club any many more. Atlantis the palm resort is a resort located on the palm. Atlantis is a majestic 5 star Dubai hotel. The Atlantis beach resort is world of imagination, desire and lavish lifestyle. This is one of the world luxurious award winning beach resort. The resort offers thrilling and adventurous activities to their visitors. Atlantis is also a home of almost 65,000 marine animals. Anyone can enjoy scuba diving with sharks at Atlantis dive center and swim with dolphin in Dolphin Bay. It was the first resort that built on island. Take a chance to the luxury journey of Atlantis Dubai resort. The resort located at the west crescent of the iconic Palm Jumeirah. 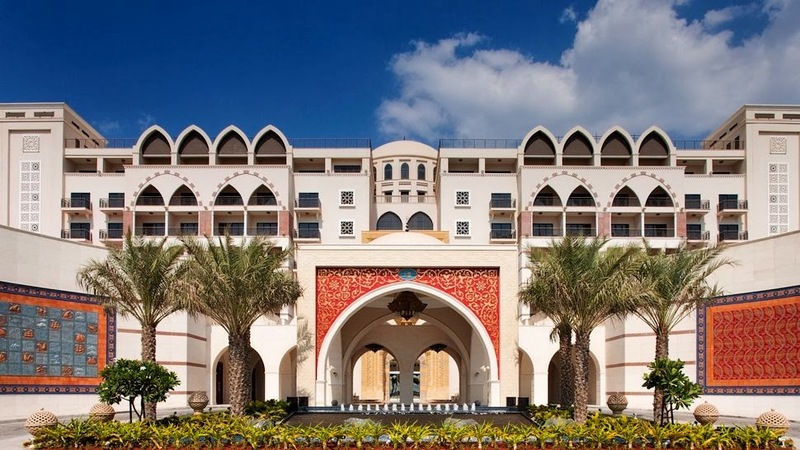 Jumeriah Zabeel Saray a lavish five star hotel offers wonderful experience to the visitors. The resort is beautifully modelled like the palaces of the Ottoman period. Jumeirah Zabeel Saray resort has 379 stylish guest rooms with 26 excessive suits and 38 Royal Residences present fabulous ocean views. Explore the magical new way dining at the glorious Music Hall. And don’t get to miss the chance to visit the world of treatments at the palatial Talise Ottoman Spa. I get thru your blog and this topic was amazing and excellent post. Definitely this is one in the list of informative and useful information in my opinion. I am following it up for more posting and comments sooner, GREAT JOB and Thanks for sharing.